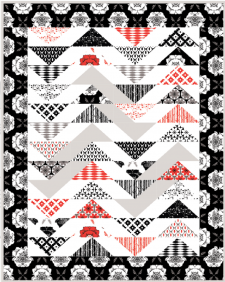 Isn't this a gorgeous quilt? We love the strong border and bold flying geese columns and we can't wait to see how ours will turn out! 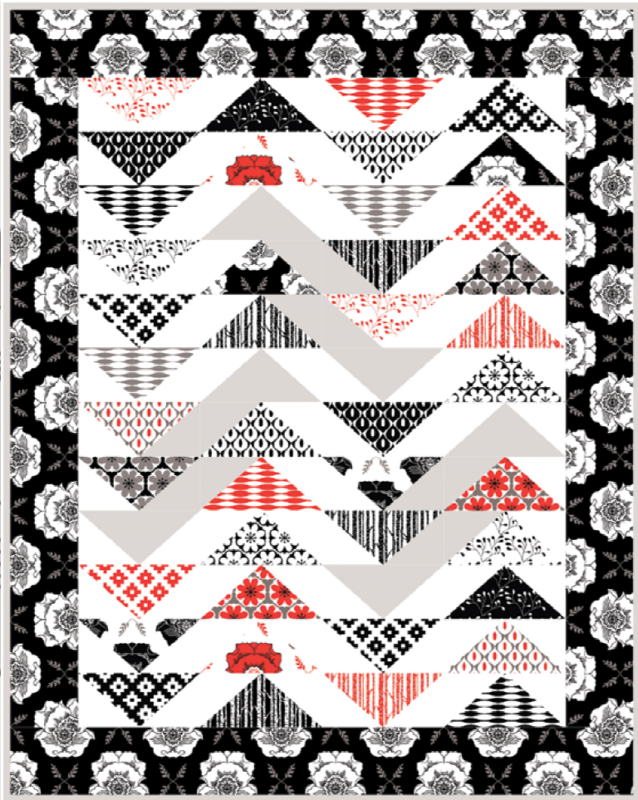 This quilt was designed by Holli Zollinger as a free project for Riley Blake Fabrics, and she has put together an excellent downloadable project sheet for us. Enjoy!